Here is what we have going on this holiday week. Remember to sign up for the New Years Day Dash. A great way to start your new years! 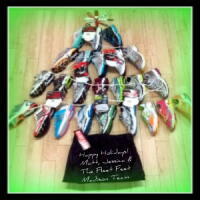 On behalf of the Fleet Feet Madison Sports Team have a wonderful holiday season with your family & friends!